In Scheinfelt, Bavaria in 1818, according to his monument in the Evergreen Cemetery in Los Angeles. In Nuremberg, Bavaria in 1819, according to a standard biography. In Albertkunstadt, Bavaria in 1820, according to close family friend and noted Journalist Isidor Choynski. Isaac Lankershim arrived in the United States in 1836 as a teenager. 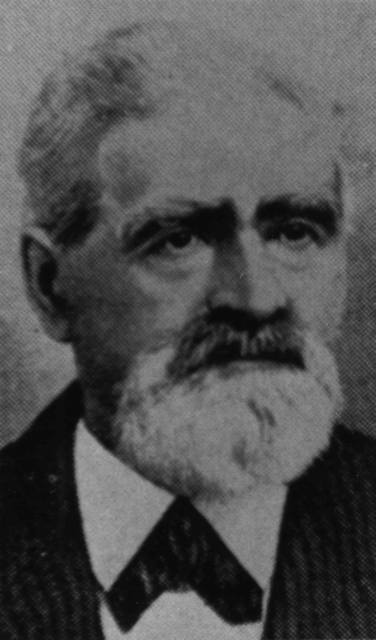 He settled in St. Louis, Missouri, where he learned the grain and livestock shipping business. There, he met and married English-born Annis Lydia Moore (1818-1901) and converted to the Baptist faith. In 1854, Lankershim moved to the Napa Valley, California, and the following year sowed and harvested 1,000 acres of wheat in Solano County. Lankershim became known as a major wheat pioneer in the area. He soon expanded to over 14,000 acres in the Fresno area. In 1868, he purchased an even larger ranch in San Diego and planted wheat. 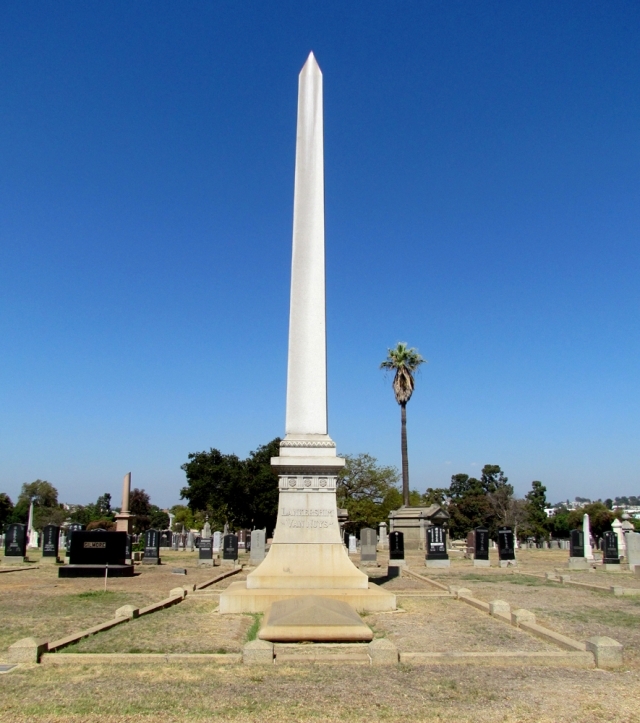 In both Fresno and San Diego, his ranches had modern flour mills. 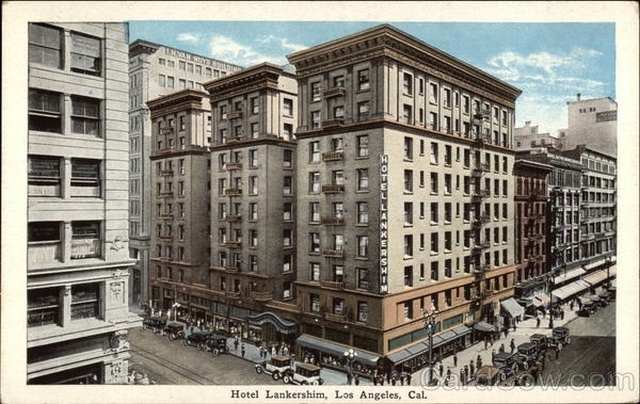 In the late 1860’s, Isaac Lankershim moved to Los Angeles. There, he had close business and social relationships with Harris Newmark and other Jewish businessmen. 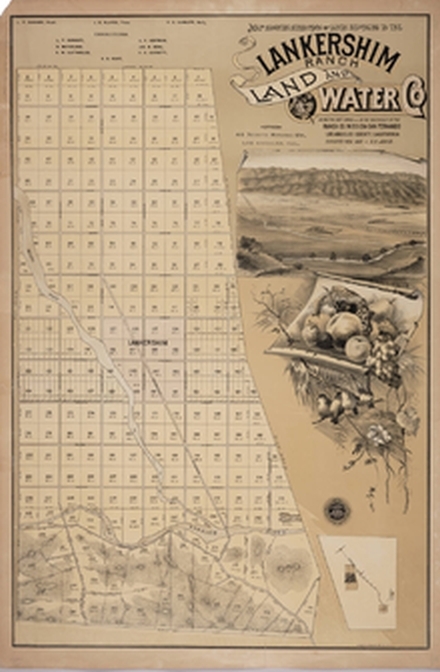 In 1869, Lankershim and investors from San Francisco purchased 60,000 acres in the San Fernando Valley for $115,000, forming the San Fernando Valley Farm Homestead Association. Levi Strauss was one of the Association’s stockholders. The ranch consisted of what we know today as Woodland Hills, Tarzana, Encino, Sherman Oaks, Van Nuys, and North Hollywood. It stretched from Roscoe Boulevard down to the crest of the Santa Monica Mountains, and from the Calabasas Hills to the western city limits of Burbank. The ranch was used first to raise sheep — up to 40,000 of them in 1873. When wool prices fell markedly, Lankershim planted most of the ranch with wheat, which failed for 2 years because of a drought. The third year, 1876, was a success, bringing in the largest wheat harvest in the country, filling two full cargo ships destined for Liverpool, England. To get the crop out of the San Fernando Valley to the piers in Santa Monica, Lankershim built a wagon road through the Sepulveda Pass (the current path of the 405 San Diego Freeway). However, the Southern Pacific Railroad, running through the San Fernando Valley, lowered its shipping rates, so the new road was not necessary. In 1876, Lankershim turned his wagon road into a toll road. 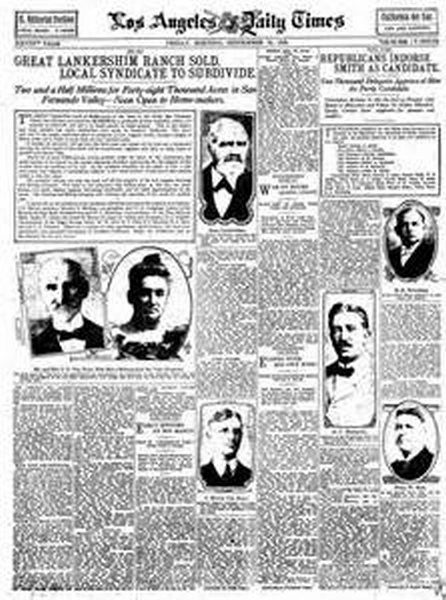 Two years later, Lankershim and his son-in-law, Isaac Van Nuys, opened the Los Angeles Farming and Milling Co., and assumed full ownership of the San Fernando Valley Ranch Company. They formed the 12,000 acre Lankershim Ranch Land & Water Co. as a real estate development. The area became known first as Toluca, then Lankershim, and today North Hollywood. 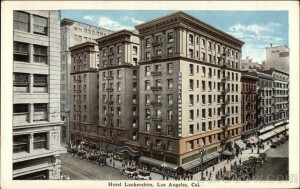 Isaac Lankershim’s interests then turned to downtown Los Angeles real estate. Lankershim married Annis Lydia Moore in 1842 in St. Louis. Their son was named James Boon Lankershim. Their daughter, Susanna, married Isaac Van Nuys. 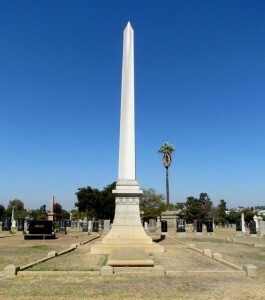 Issac Lankershim passed away in 1882. Norton B. Stern and William M. Kramer, “Isaac Lankershim: Creator of the San Fernando Valley Bread Basket, 1818-1882,” Western States Jewish History 38/3&4. Norton B. Stern and William M. Kramer, “Isaac Lankershim of the San Fernando Valley; Los Angeles,” Western States Jewish History 18/1. Nathan Masters, “A Tale of Two Isaacs,” Ventura Blvd Magazine, May/June 2014.